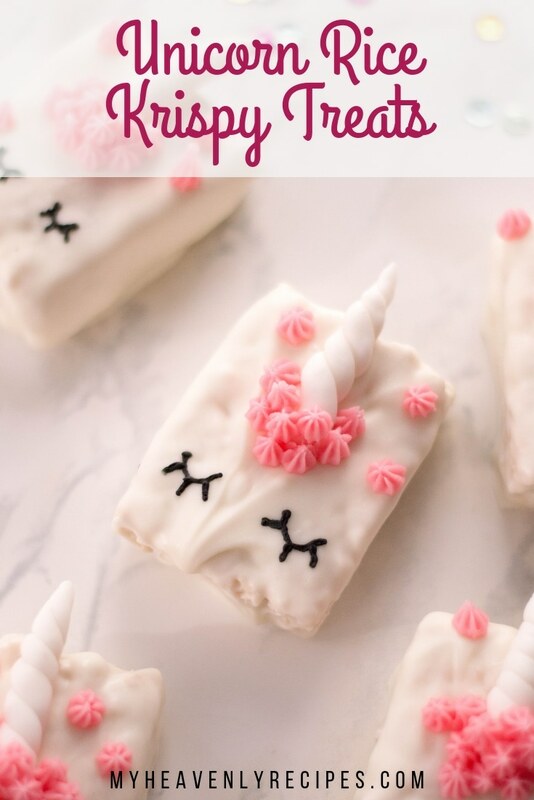 Looking for fun unicorn treats? 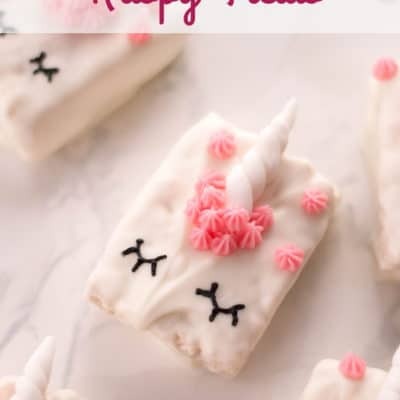 These unicorn treats are so simple to make and can be used for any special occasion. 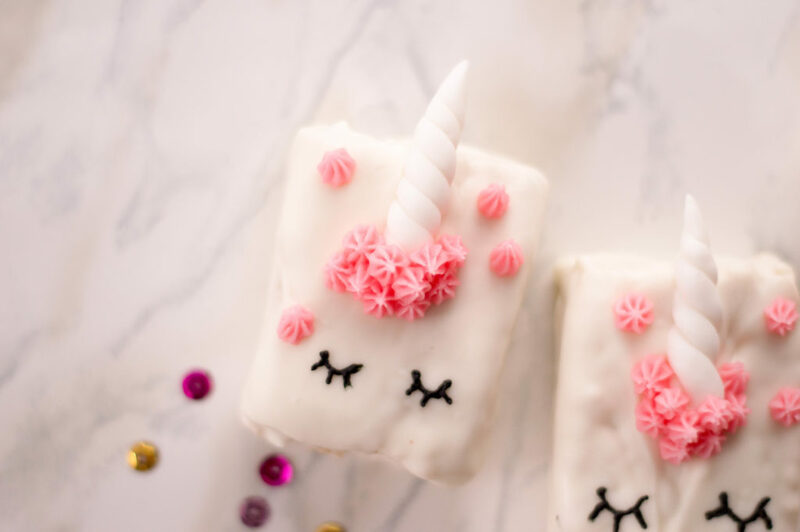 Make unicorn treats for a party, for a classroom treat, or for any reason. Unicorns are everywhere. Kids love the mystical horse and want to have unicorn parties with unicorn treats. It is such a great idea. 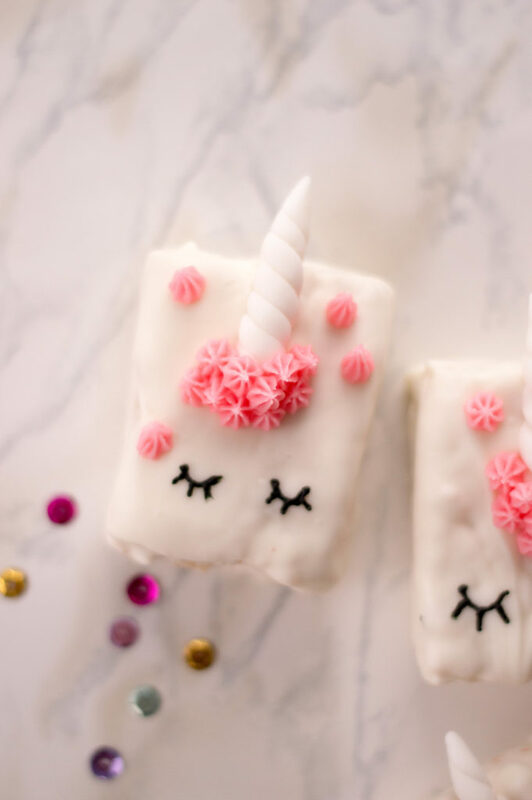 Using this unicorn treat recipe, you can make treats that any unicorns will love. What is fondant made out of? 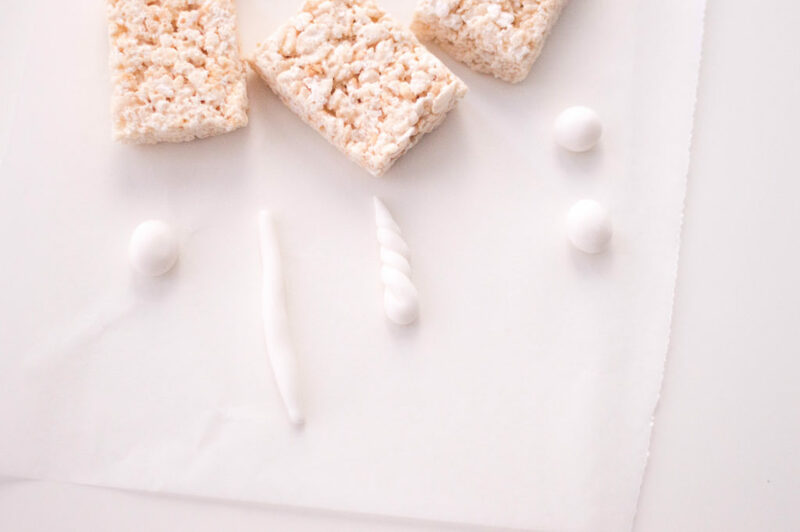 The unicorn treats are rice cereal treats that are covered with fondant. What is fondant made of? Fondant is made from sugar, water, and corn syrup. The fondant is mixed with gelatin or glycerine. This is what makes it pliable. While there are recipes online to make your own fondant, many people buy it premade. 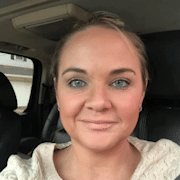 Fondant is found at Walmart, craft stores and online, like Amazon. 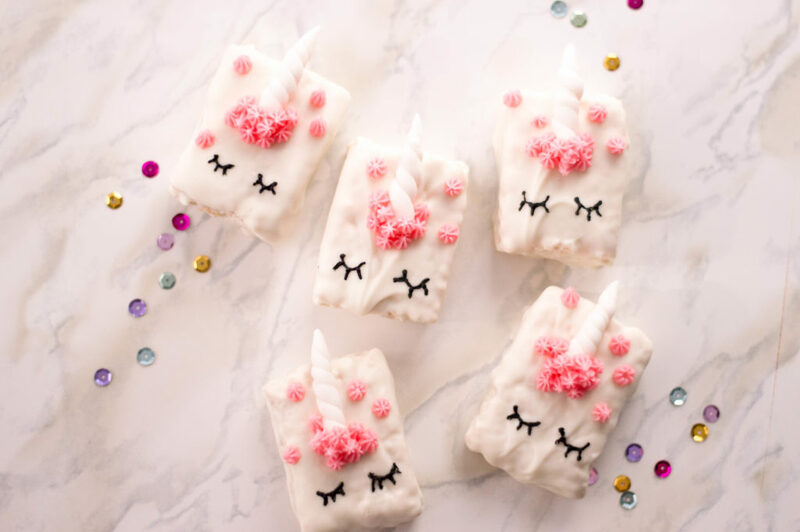 These unicorn treats are easy to make. 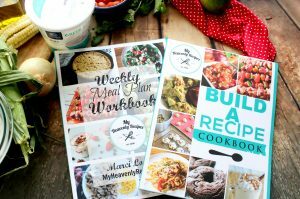 Since it calls for many premade items, it takes the work out of the prep work. All you have to do is decorate. Line a working surface or a baking sheet with wax paper. Roll white fondant into half-inch spheres. Roll each sphere into thin, long strips (about 4 inches long) then fold slightly. 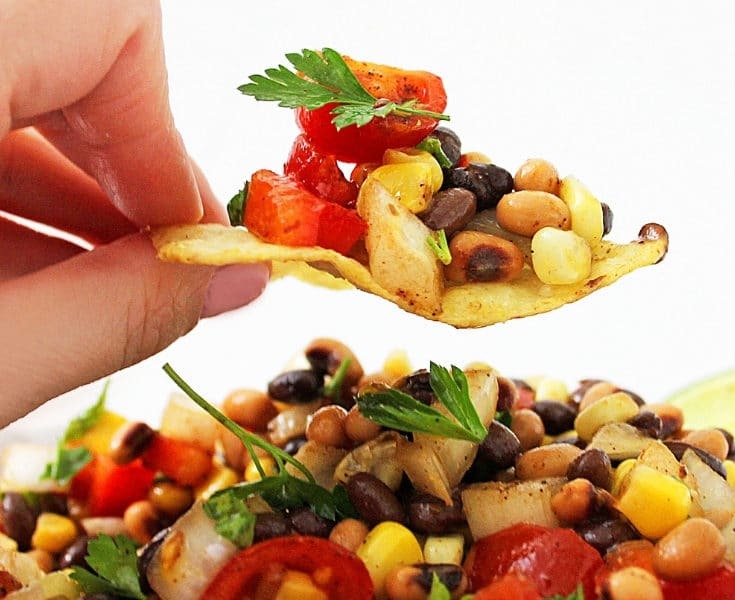 Start wrapping both ends and twist: this will form your unicorn horn. 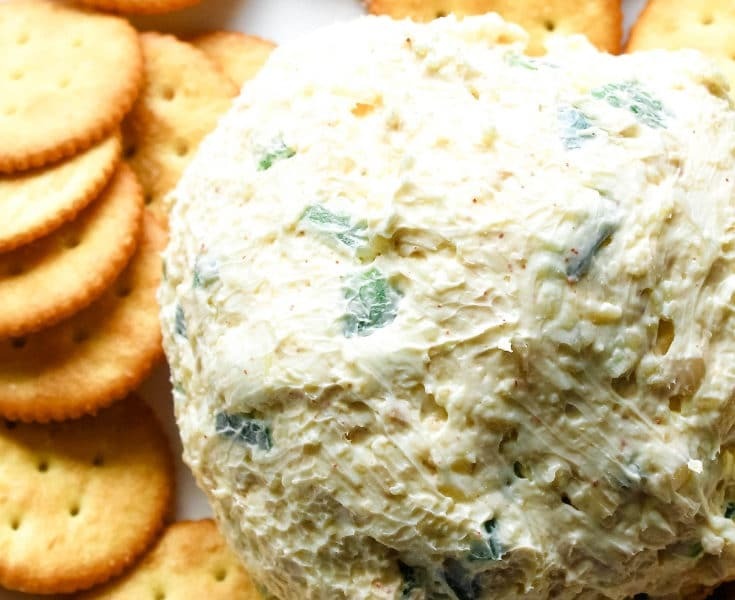 Place gently on wax paper. 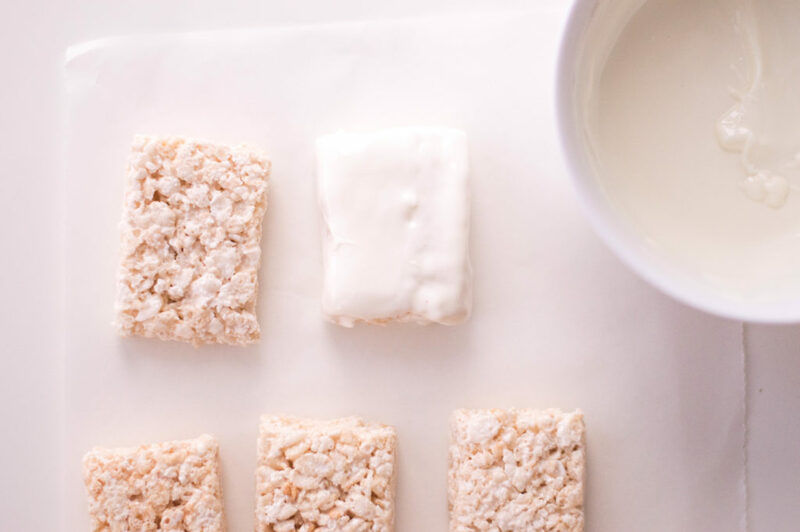 In a microwave-safe bowl, microwave candy melts and coconut oil in 30-second intervals. Once completely melted, dip each cereal treat and coat completely. Gently place on wax paper and place one fondant horn on each treat. Let set completely, about 15 minutes. 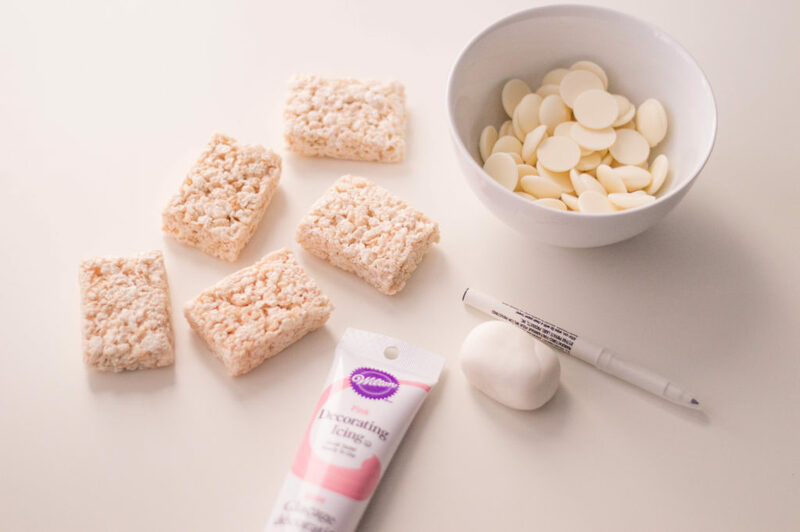 Use your food marker to shape out the eyelids and eyelashes of your unicorn treats. Trace over with black frosting. Using Wilton tip #18, pipe out pink flowers around your unicorns’ horns with the pink frosting. 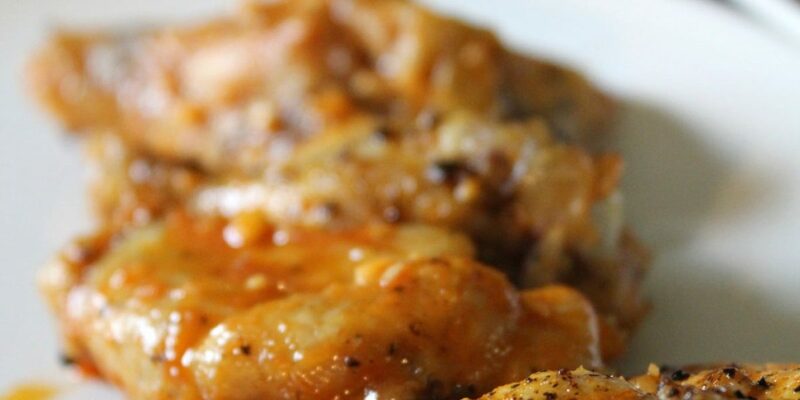 In a microwave-safe bowl, microwave candy melts and coconut oil in 30-second intervals. 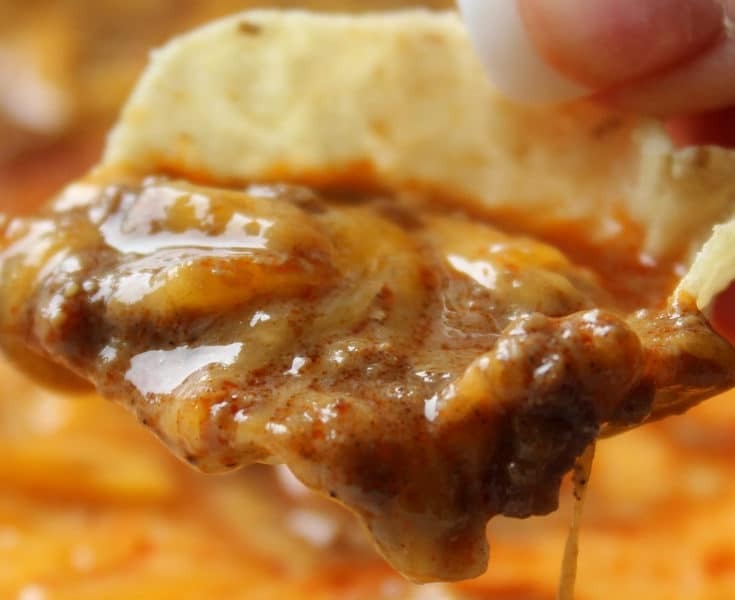 Once completely melted, dip each cereal treat and coat completely. Gently place on wax paper and place one fondant horn on each treat. Let set completely, about 15 minutes.